It is ironic that the guy who said, “Call it ‘fake it ’til you make it’, call it ‘smoke and mirrors’, call it whatever you want” lasted only 10 days as the communications director for the “fake news” obsessed White House. It is also kind of ironic that casino magnate Steve Wynn got his “good friend’s” name wrong. Wynn referred to Scaramucci as Andy and Andrew, instead of Anthony, when he made the opening remarks at the inaugural SkyBridge Alternatives (SALT) Conference in Las Vegas in May of 2009. Seems that perhaps faking it until you make it does indeed have its price. Some disagree. After all, there is allegedly some “science” behind the whole “Fake It Until You Make It” approach to life and business. 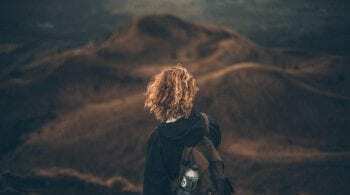 It serves as one of the underlying principles of cognitive behavioral therapy (CBT), where it can serve as a means to enable a change in one’s behavior. Simplistically speaking, the theory says that if you “act as if” you are already a certain way, it is easier to achieve being that way. But the point is: Its supposed to be a temporary condition!!!!! You are not supposed to Fake It forever! I’m not going to get into the details of the science, nor will I debate CBT, which in my opinion happens to be a sound practice for improving mental health. What I am going to do, is to give you the 5 reasons why “faking it” is not such a good idea. Discourages you from putting in real time – Don’t fool yourself into thinking that you know enough to get by, and then have that get in the way of learning and gaining the skills. Put in the time. 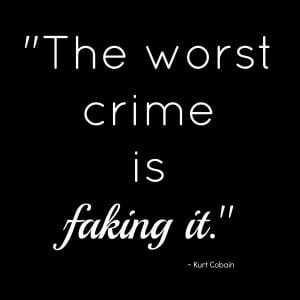 Draining to always be faking it – Isn’t it a drain of energy to be pretending you know? I would be under stress all the time, thinking someone is going to call me out, or expose big gaps in skills or knowledge. What a drain of mental, emotional and physical energy. I’d rather spend the time actually getting smarter and better! I’m all for being positive. I am totally in favor of on the job training, and I support learning as you go. But these all imply a process. They are about growth and evolution of skills and knowledge. It’s not a superficial facade of saying you are or know something you are truly not or don’t know. So the long and the short of it for me is, get to where you need to be. Put in the time. 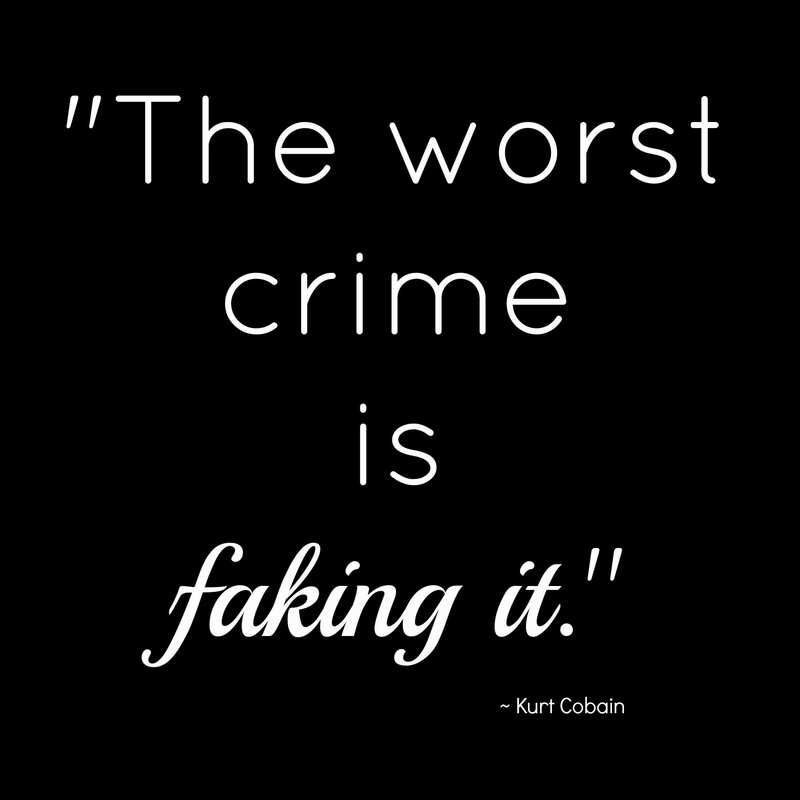 Stop faking it! What do you think? There is a LEAVE A COMMENT box below. Would love to hear your views.